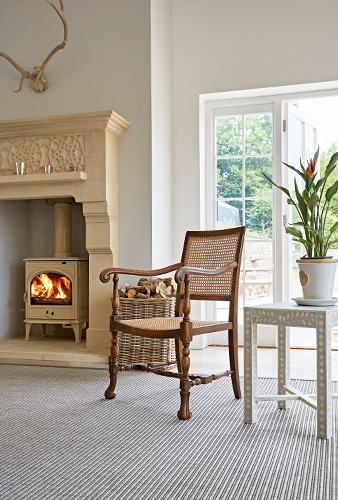 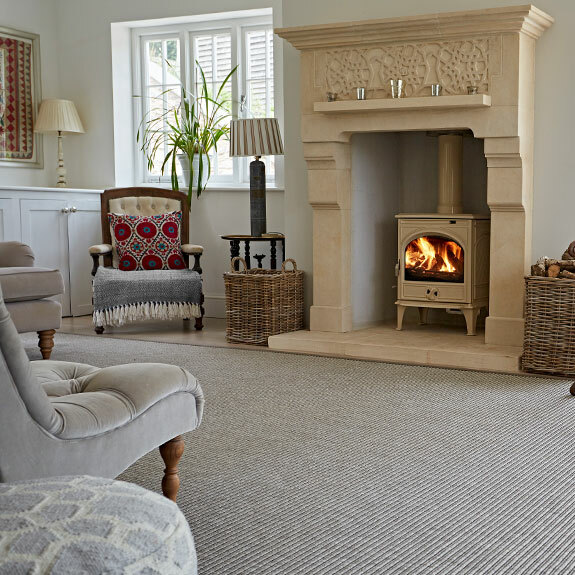 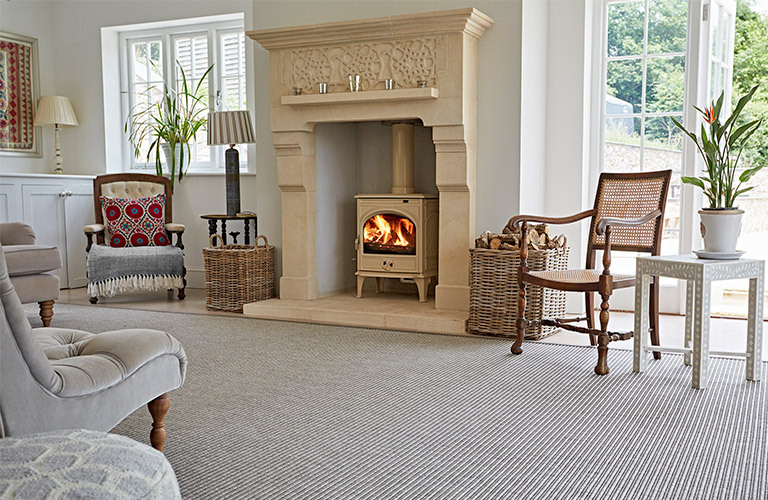 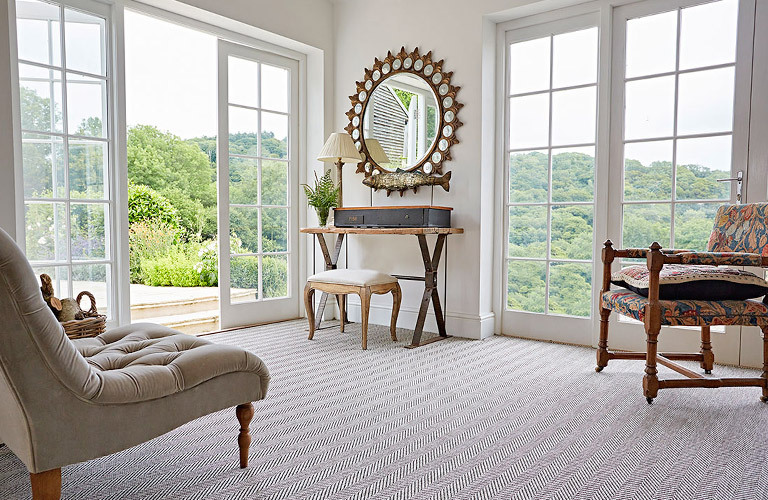 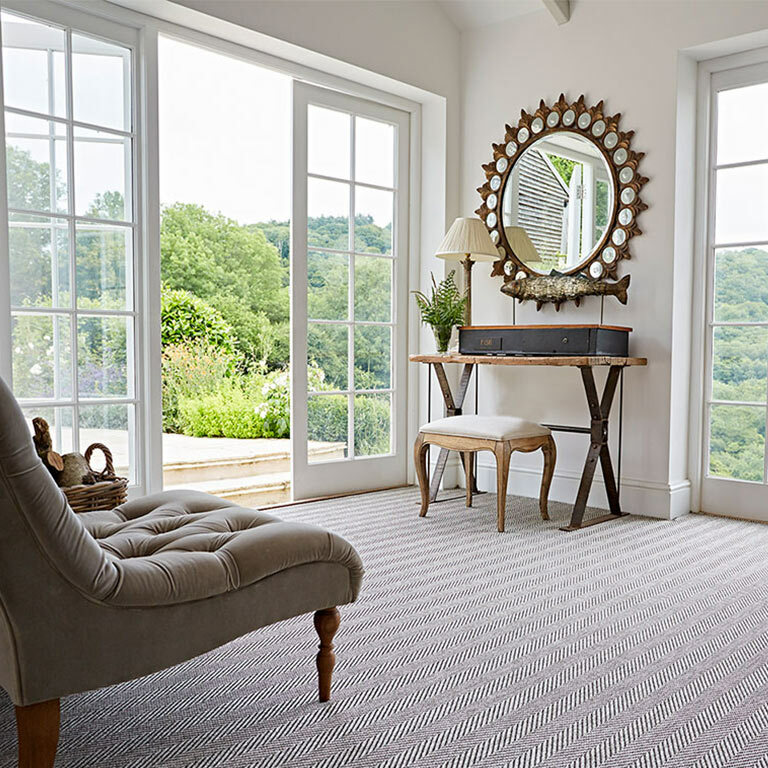 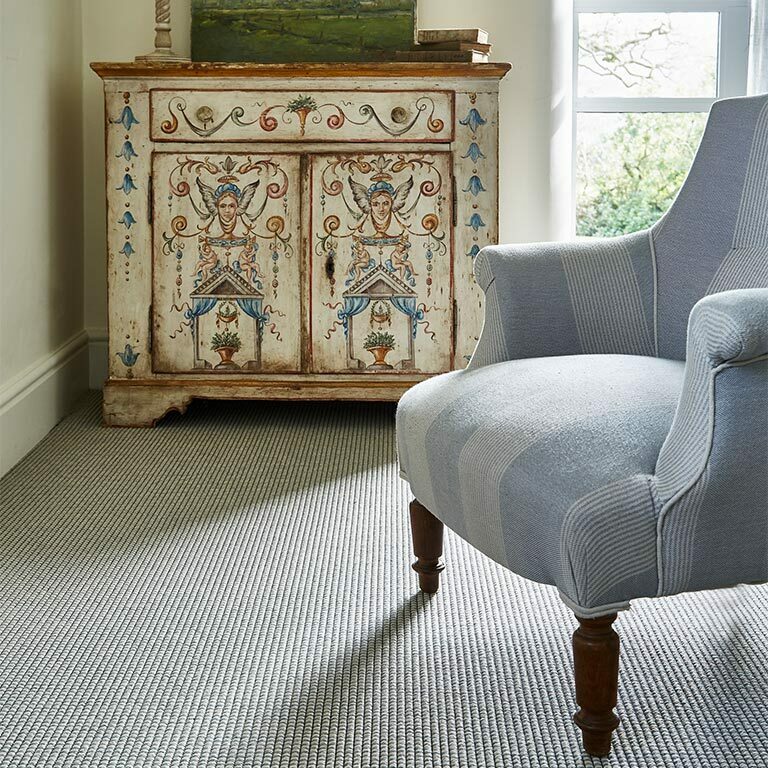 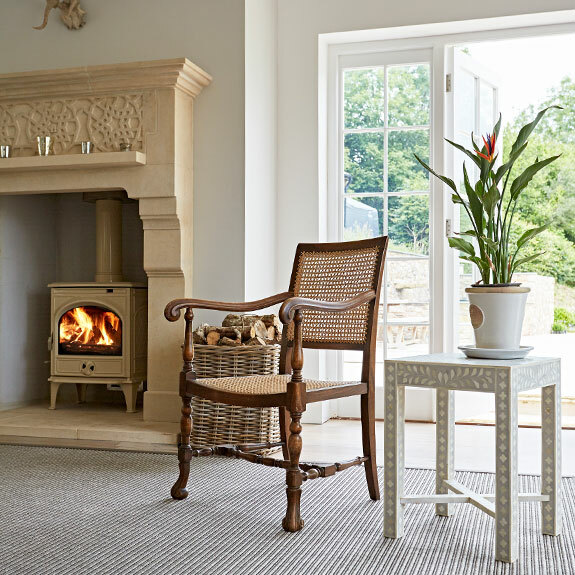 The Unnatural Flooring Company is the UK’s leading supplier of beautiful, practical and cleanable sisal-look flooring made from woven vinyl and synthetic fibres. 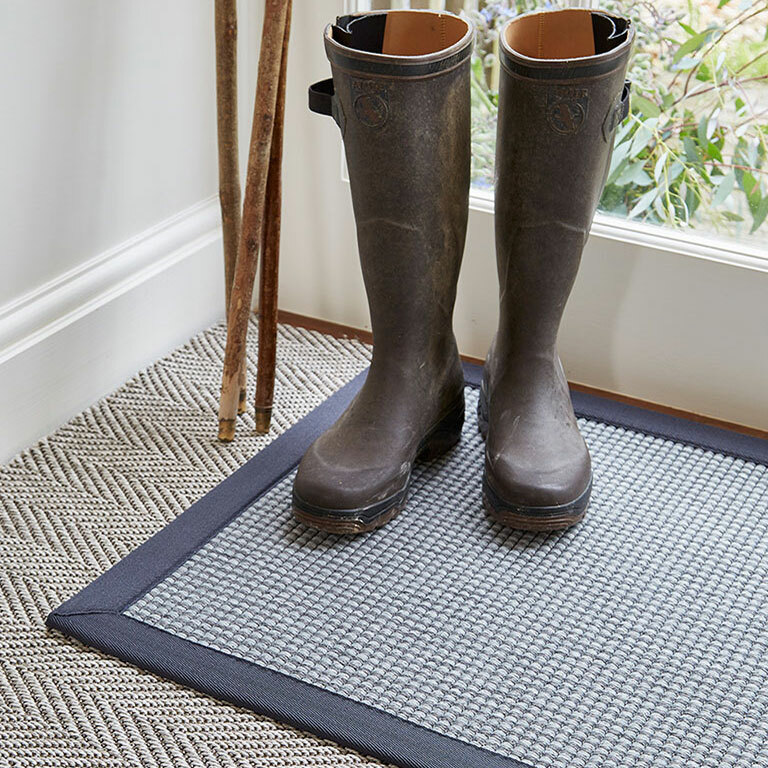 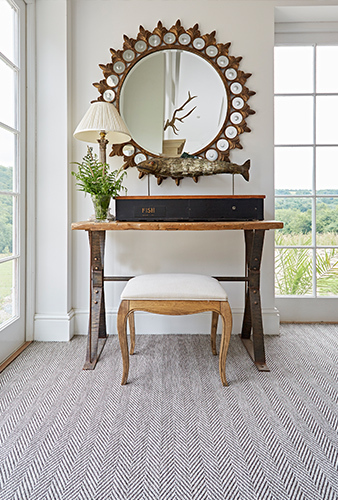 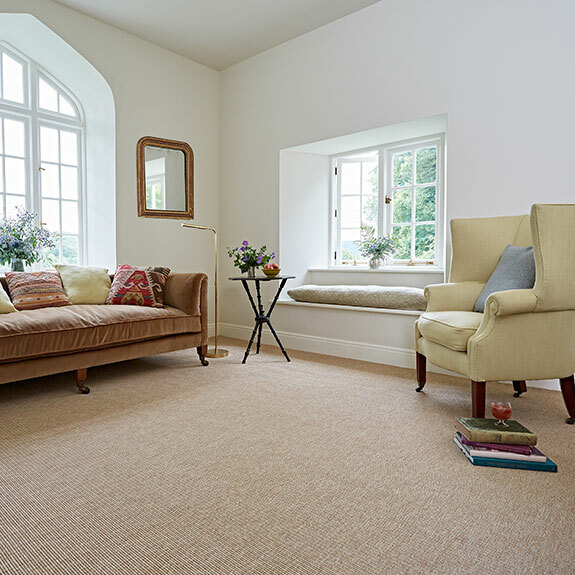 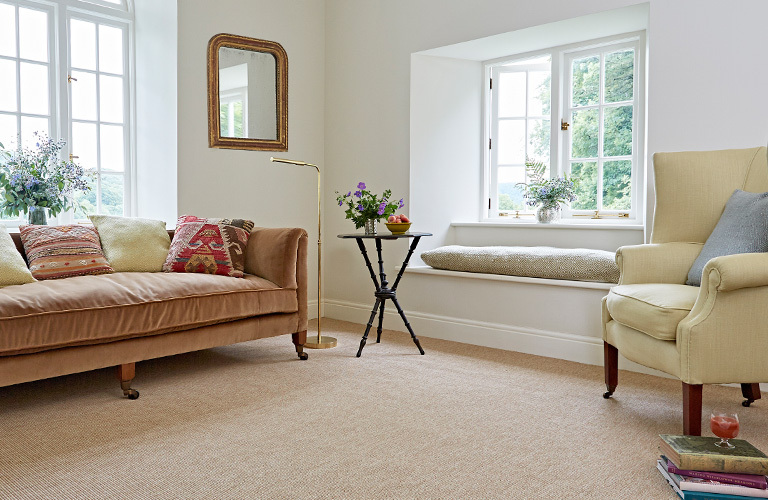 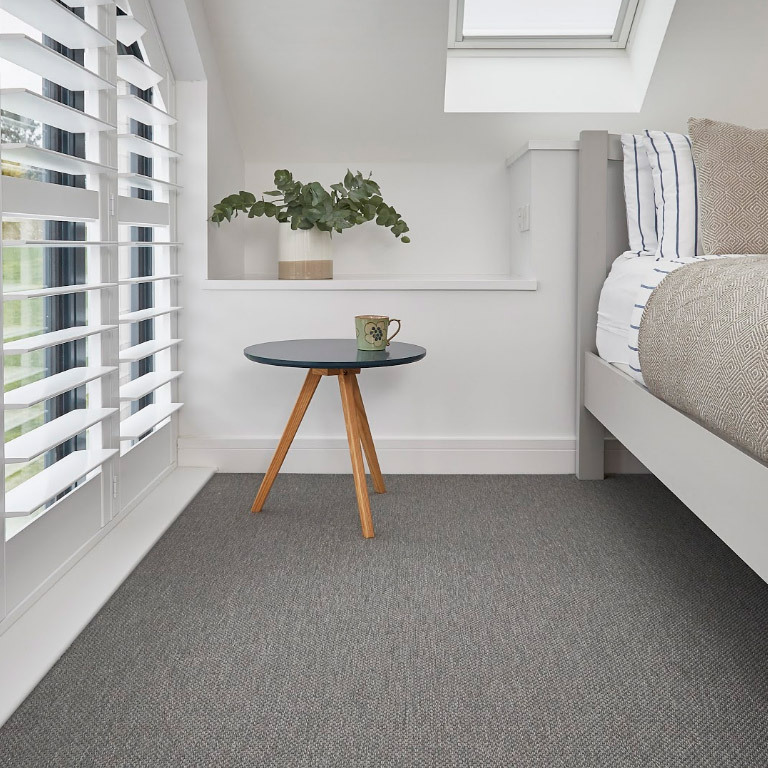 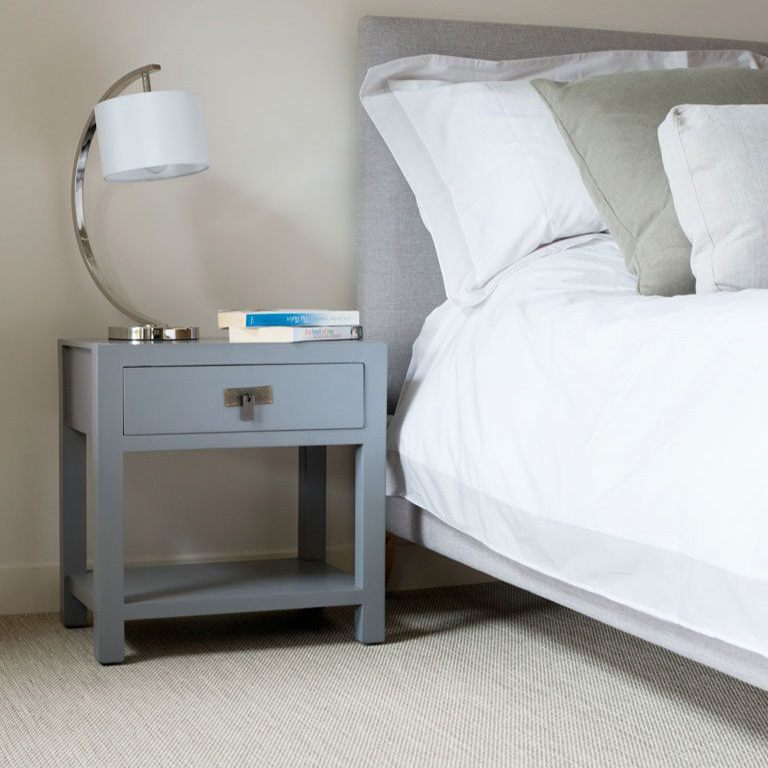 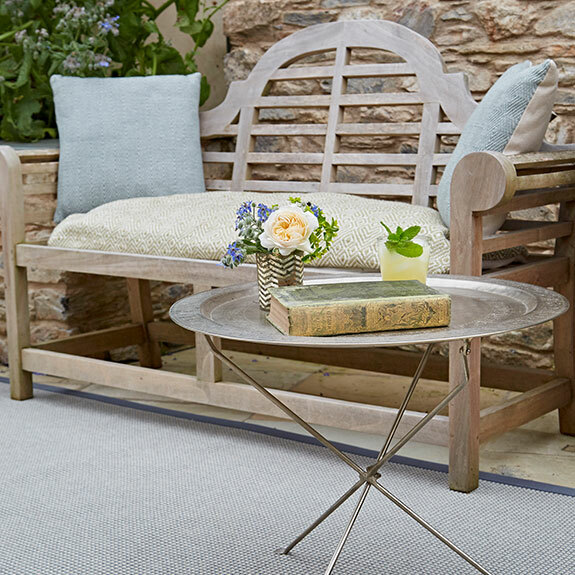 With the look and feel of natural Sisal, Jute and Seagrass, but made from tough, durable and easy to clean vinyl and Polypropylene, Unnatural Flooring is a perfect washable flooring alternative for busy homes, offices and hotels. 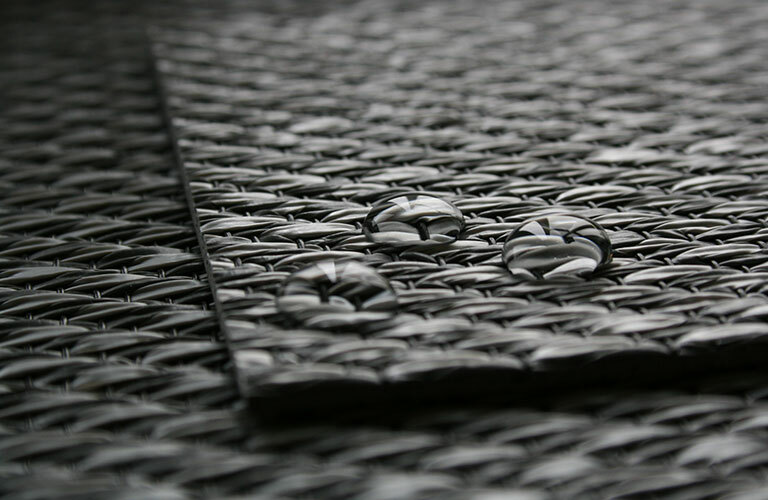 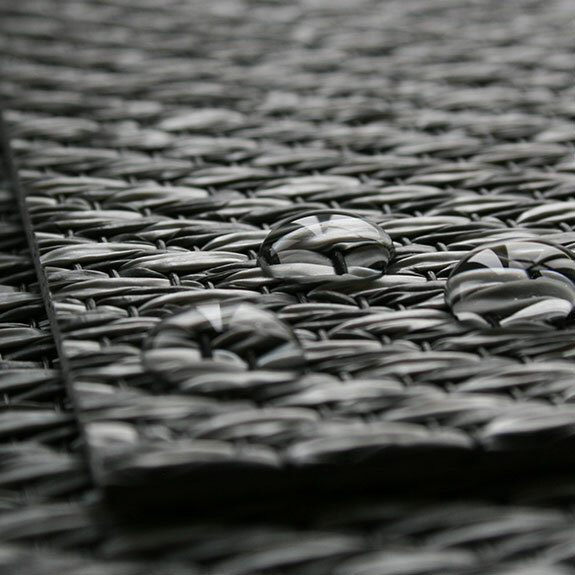 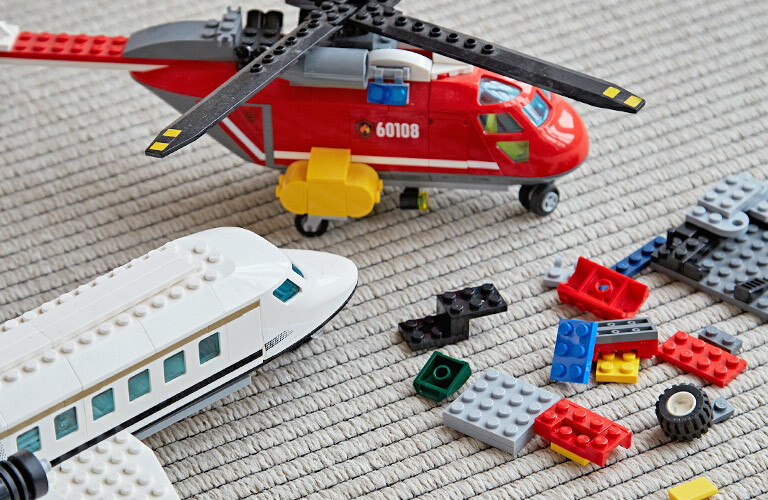 Many of our products have contract ratings for wear, and all can be used both indoors and out. 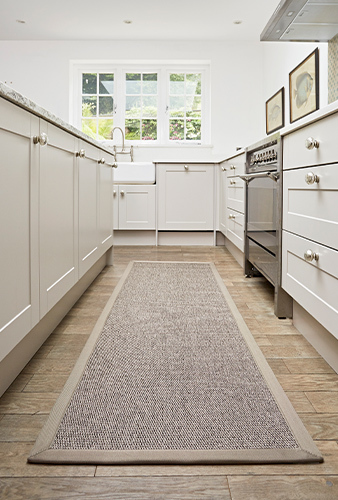 Order free samples of any of our flooring styles and we'll send them straight to your front door. 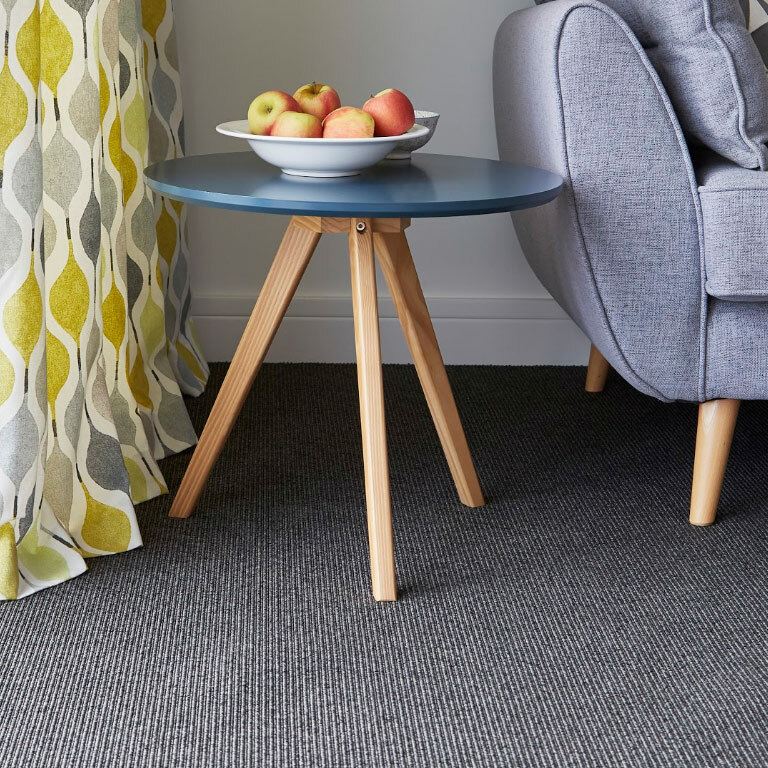 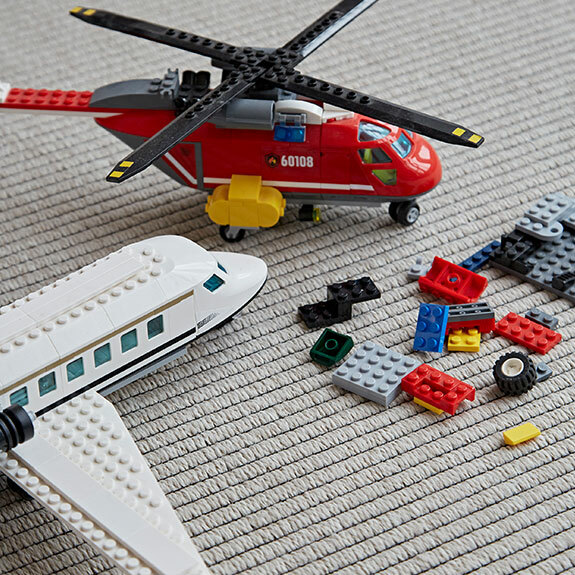 Our contract flooring has been used all over the world in commercial buildings including Apple Inc, The Shard and The Dorchester hotel. 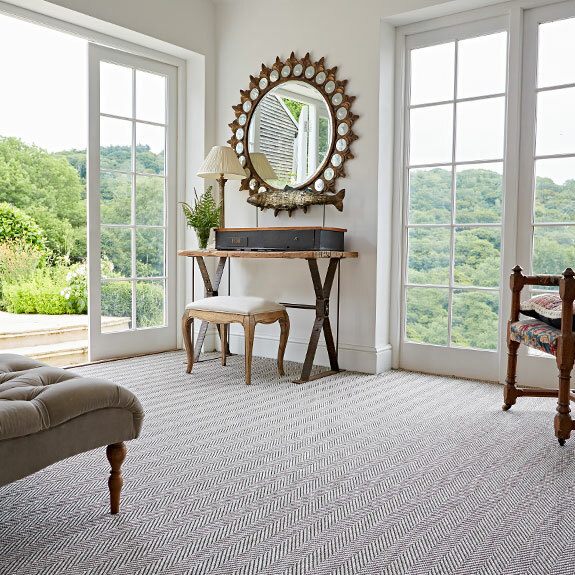 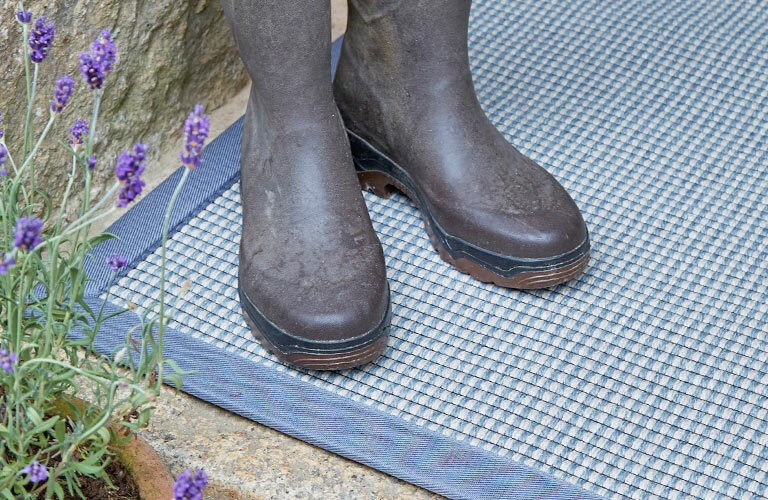 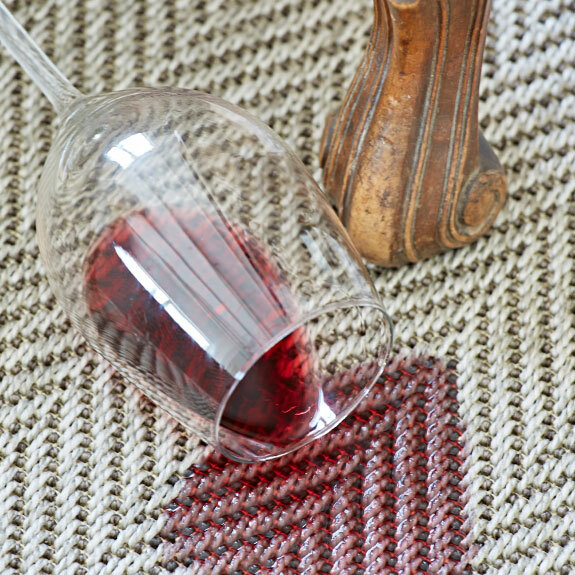 Order a made to measure rug using any of the Unnatural Flooring ranges on our sister website. 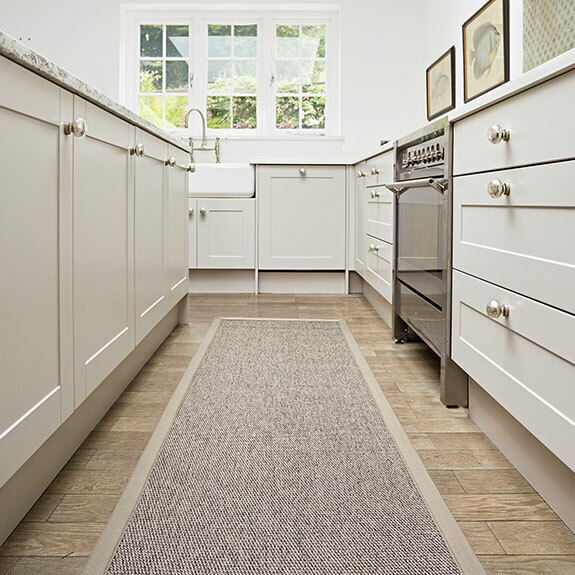 We supply our products across the United Kingdom through retailers and flooring specialists. 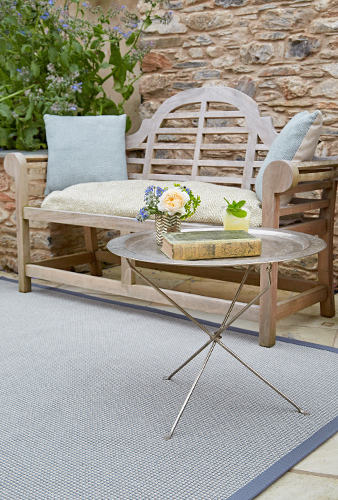 Sign up to our email newsletter to hear about our exciting news, offers and announcements. 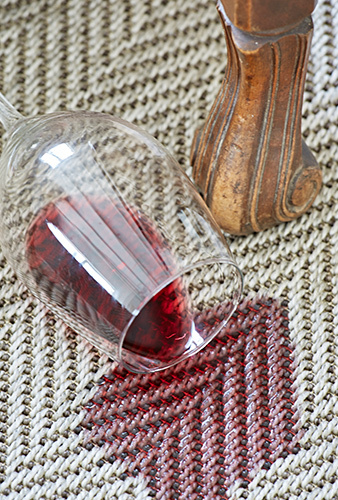 Find out what we've been up to and which trade shows we are attending in our latest news.